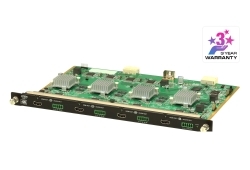 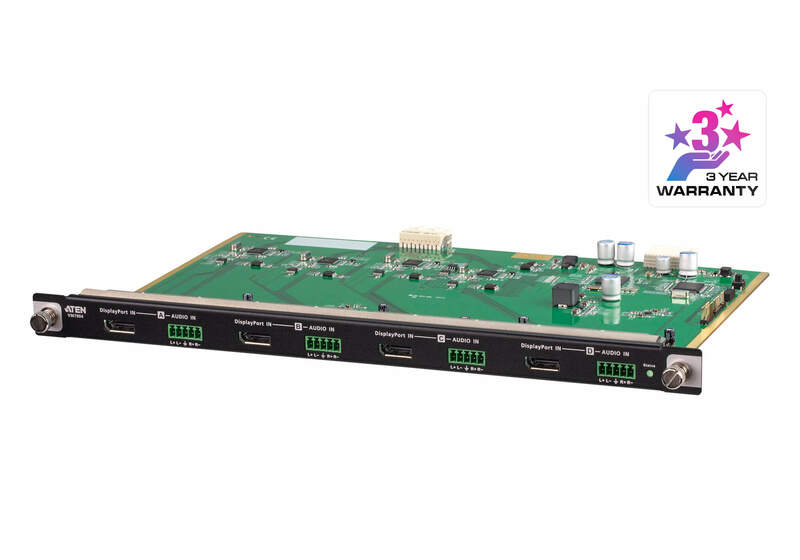 The VM7904 is a 4K DisplayPort Input Board that works with an ATEN Modular Matrix Switch to offer an easy way that routes 4 DisplayPort video and audio sources to up to 16 or 32 displays. 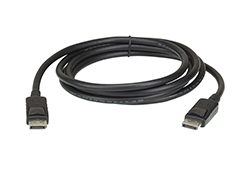 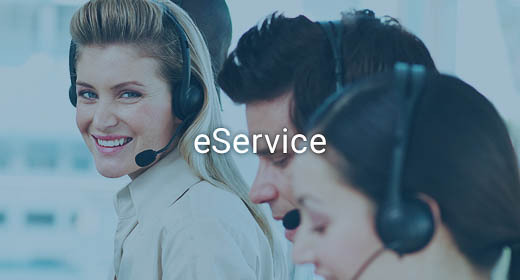 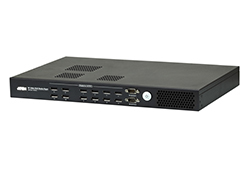 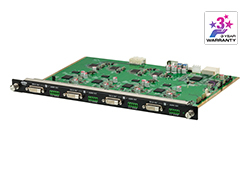 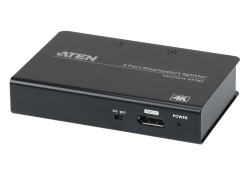 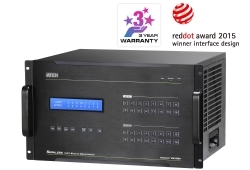 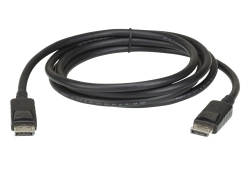 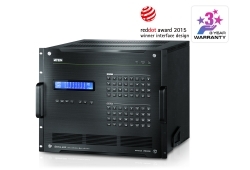 In addition to the DisplayPort interface that carries digital A/V signal, the VM7904 also provides 4 stereo audio input ports that allow stereo audio to be routed independently or embedded for digital output. 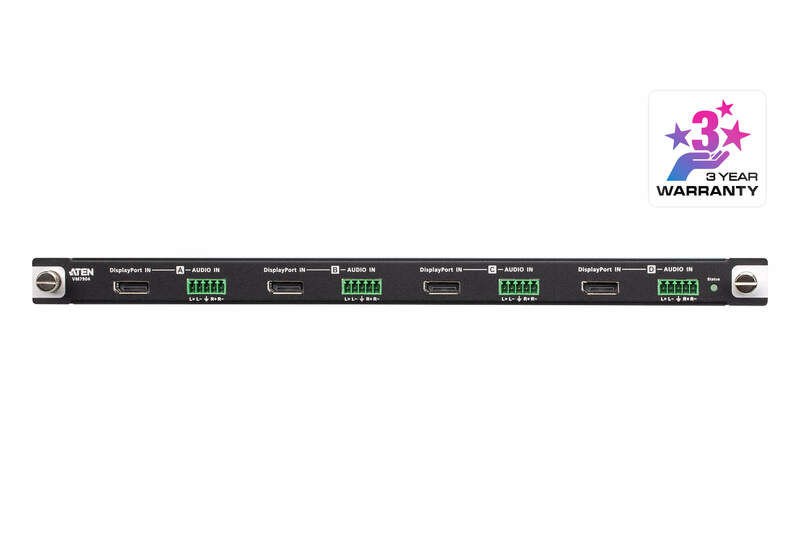 Ideal for high-resolution video wall applications, the VM7904 effectively routes DisplayPort sources with 4K resolution up to 4096x2160@30Hz (4:4:4) and EDID Expert technology for the optimum resolutions across different displays. 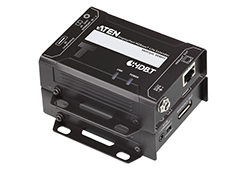 All of ATEN’s VM series input/output boards support hot-swappable installation that gives system integrators great flexibility and efficiency for maintenance. 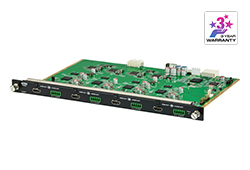 The VM series input/output boards along with ATEN Modular Matrix Switch offer flexible solutions that perfectly meet your demands for video-critical applications.